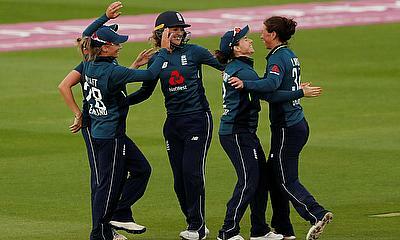 A second consecutive hundred from Tammy Beaumont took England to a seven-wicket win over South Africa at The Spitfire Ground, Canterbury and secured a 2-1 series victory for the hosts. 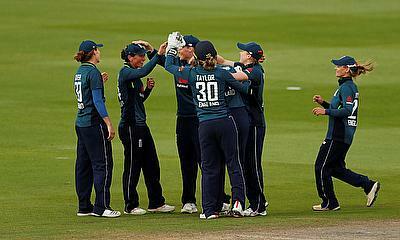 England will make one addition to their squad for the final Royal London ODI at Canterbury with Kate Cross joining the 14. 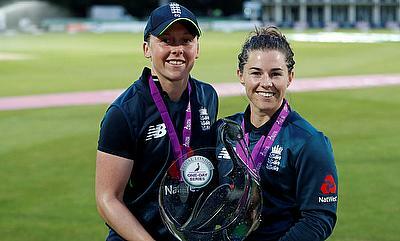 Centuries from Tammy Beaumont and Sarah Taylor took England to a 69-run victory over South Africa at Hove to level up the Royal London ODI series at 1-1. 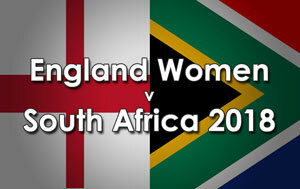 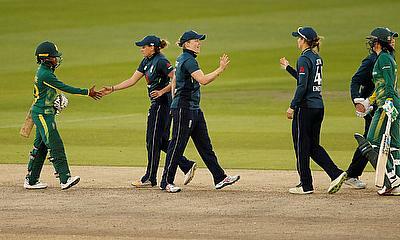 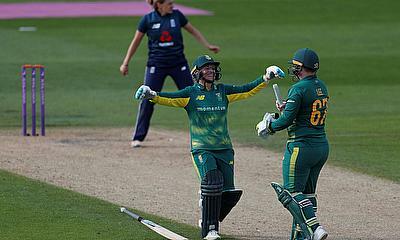 South Africa won the opening Royal London ODI of the summer, beating England by seven wickets at Blackfinch New Road.